In spite of the fact that high tech technologies are developing at an amazing speed these days, radio still plays a really important role in the life of the modern society. Being the most popular pre-digital format of spreading information, it successfully fights the competition during the digital age. In spite of this fact, to thrive in future, radio stations don’t have another choice but to use the latest technological achievements. That is why starting a radio website is an extremely timely idea for any radio station. In this case, the key problem is to create the best radio website design which will answer all the needs of the station. 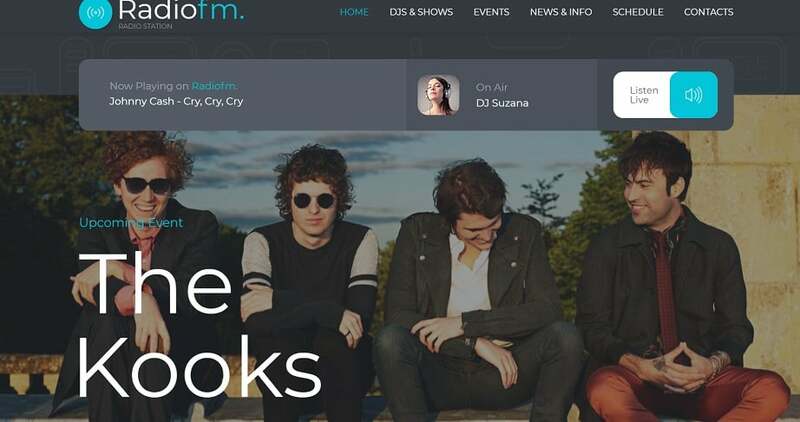 Here are some tips which will make the creation of a radio station website design much easier for a newbie in this sphere. A stunning design is one of the most important features of an excellent radio website. At the very first stage, while thinking over your radio website design, take into consideration the target audience. The choice of the background, imagery, colors, and typography for your radio website depends greatly on the people whose attention you need to attract. Sharp contrast colors, provoking photos, expressive fonts are a wonderful idea if your listeners are youngsters. If you plan to cover a wider audience and are looking for your listeners among middle-age audience or if the content you want to broadcast requires a serious atmosphere, go with a more reserved radio station website design. The next moment to pay attention to is the navigation of your future radio station website. Do not forget, that people don’t like complicated things especially when they plan to relax and entertain. 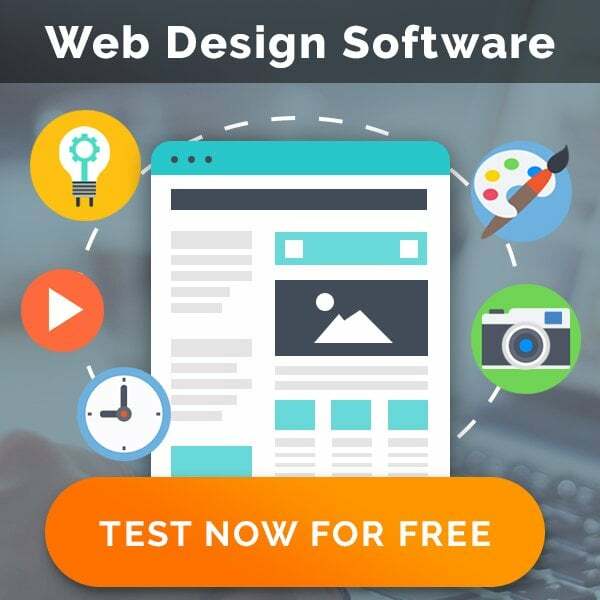 That is why the radio website design should guarantee your customers that it will be easy to navigate and quickly locate the exact features they are looking. Put the most important information on your homepage. Do not create too many pages not to overwhelm your visitors. Too many links can frustrate as well. While working at a radio station website design, you can’t be too picky when it goes to audio and video players. Your listeners need only the top quality when they visit your website. Make sure that these widgets work perfectly and provide the visitors of your website with the best services. Create a separate page featuring your team. People listen to the radio, but most of them feel more comfortable if they know whose voices they hear. 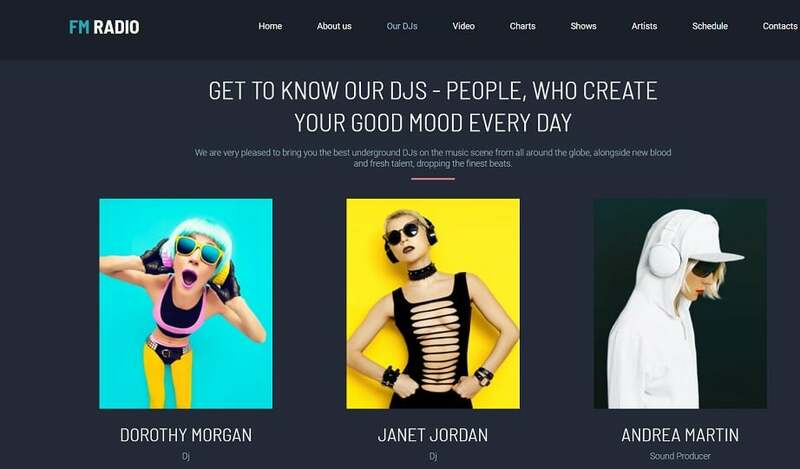 Give them this opportunity by introducing the faces your presenters and DJs. Establish the connection with the audience by telling their personal stories. Think about offering the individual contacts of your staff members. The use of social networks for this purpose proves to be a wonderful idea. 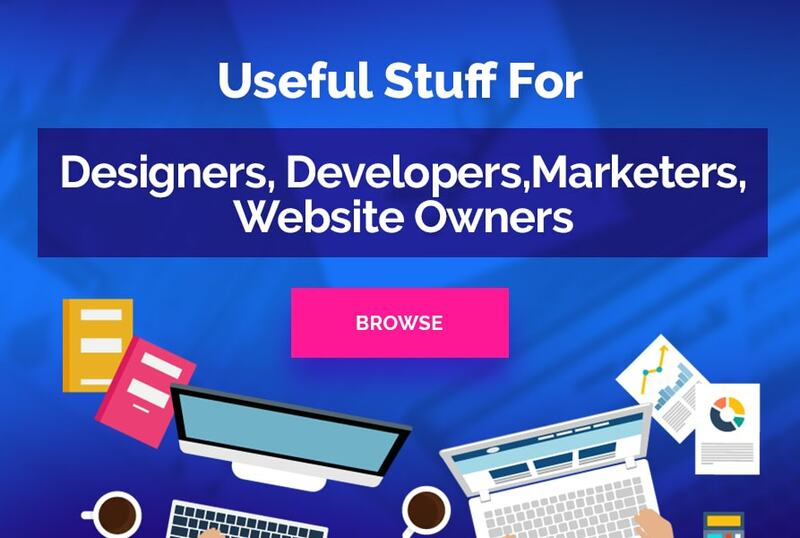 Your radio website design should allow you to complete all these tasks. People should have an exact idea of what you are doing. So, give them the schedule you follow. It is also an excellent idea to feature the programs you broadcast on your radio website design. Do not forget to give their description alongside with an appealing picture which will reinforce the interest of your website visitors. Still, it is no use to introduce too much information on the main page. Create a link to a different page and provide the people who are really interested in a particulars program with all the necessary information. It may include the names of the presenters, the names of the visitors if you plan to have any and of course the exact time when the people can listen to this program. Blogging is a real help in any field nowadays. Your radio website design should contain this feature as well. You can write posts yourself or include relevant information from different sources. This is a good way to start a discussion. It is especially useful if you plan to start a talk show. Use the blog to share your ideas and to see the reactions of people. It is also an excellent place to get a feedback from your listeners and visitors. At the same time, this is a good place to discuss the future of your radio station and the ways to improve its work. Stay as close to your listeners as possible. Let them follow your activities with the help of social networks links. Create subscriptions to keep them informed about the latest news. Add a send an instant message button directly to the website. Give your phone numbers, emails and your postal address. People should know that you are here for them and that you will be glad to communicate with them. Still, if you do not plan to work 24/7, you’d better add the information about your working hours as well to avoid unpleasant situations. It is true that the creation of a radio website from a scratch is a complicated and time-consuming task. But there is no necessity to waste your time designing your own website. There are many awesome variants online, but it is really difficult not to get lost in this ocean of possibilities. That is why we have created this selection of the most striking radio website designs. 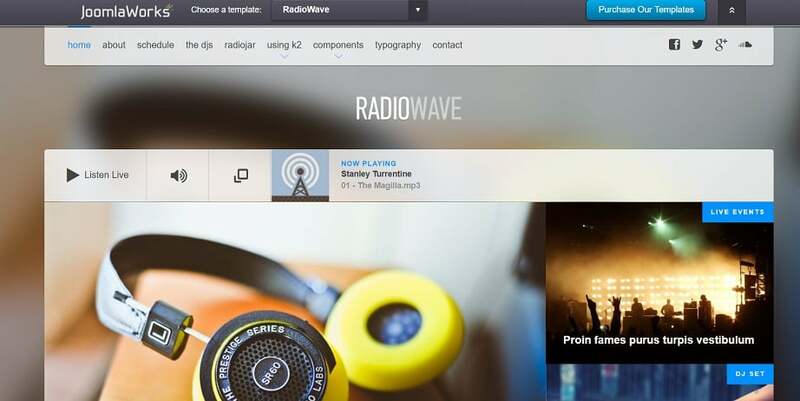 Just have a look at these wonderful templates and choose a radio website design for yourself. Also, feel free to use any of these excellent designs as a source of inspiration for your own unbelievable accomplishments in this field.